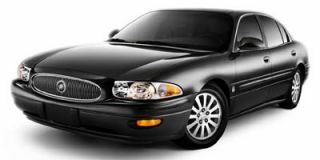 The Buick Park Avenue was a full-size luxury sedan sold from 1991 through 2005, after which it was replaced by the 2006 Buick Lucerne. In 1991, with the old rear-wheel-drive Electra sedan eliminated from Buick's lineup, the front-wheel-drive Buick Park Avenue became its own model after more than a decade as a trim level and sub-model of the Electra. The name, of course, refers to Manhattan's Park Avenue, home to some of New York City's most luxurious and expensive apartments. 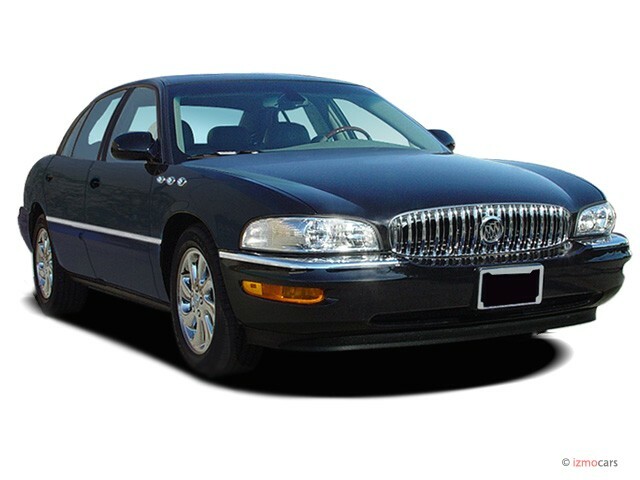 The most recent Buick Park Avenue ran from 1997 through 2005, based on underpinnings similar to those used for the Oldsmobile Aurora. 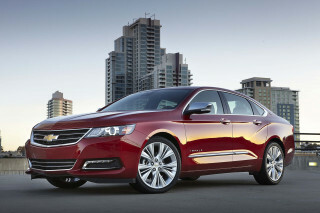 It used GM's 3.8-liter V-6 engine paired to a four-speed automatic transmission. 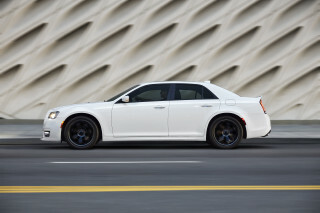 The Park Avenue Ultra model, in addition to more standard luxury features, used a supercharged version of that engine producing 240 horsepower, while standard Park Avenue models made do with a 205-hp naturally aspirated version. Among the luxury additions to the Park Avenue Ultra were leather seating surfaces--replacing the standard velour--and various interior trim items. 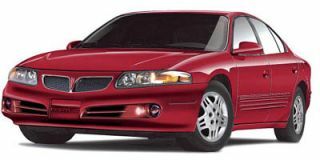 The Park Avenue Ultra received a bolder grille in 2003, along with the restoration of traditional Buick "VentiPort" mock hood openings. Those features were added to the base Park Avenue for the model's final year in 2005. The final year also saw the deletion of the stand-up Buick hood ornament. After a series of 3,000 Park Avenue Special Edition models in 2005--300 of which had a subtle black-on-platinum two-tone paint job--both the Park Avenue and the slightly smaller Buick LeSabre were replaced by the 2006 Buick Lucerne, which shared components with the Cadillac DTS, new the same year. The earlier generation of Buick Park Avenue ran from 1991 through 1996, with substantial updates for the 1994 model year. 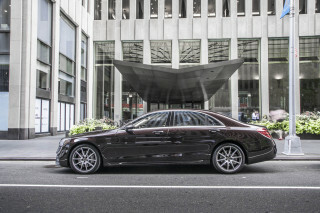 It shared its underpinnings with the Oldsmobile 98, that make's largest sedan, as well as a number of Cadillac front-wheel-drive sedans. Its styling signaled a return to traditional Buick cues, with a large, toothy oval grille and sweeping lines said to compare favorably with Jaguar models of the day. It too used the 3.8-liter V-6 and a four-speed automatic transmission. A standard 185-hp version was fitted to the Park Avenue and, starting in 1992, a more powerful 205-hp supercharged variant in the Park Avenue Ultra (it rose to 225 hp for 1994). From 1977 through 1984, "Park Avenue" was the highest trim level of the Buick Electra sedan, and from 1985 through 1990, the front-wheel-drive Electra Park Avenue became a different model than the last rear-wheel-drive Buick, which continued as the Electra sedan. More recently, the Park Avenue name continues to be used in China on a vehicle related to the U.S.-market Chevrolet SS rear-wheel-drive sedan.